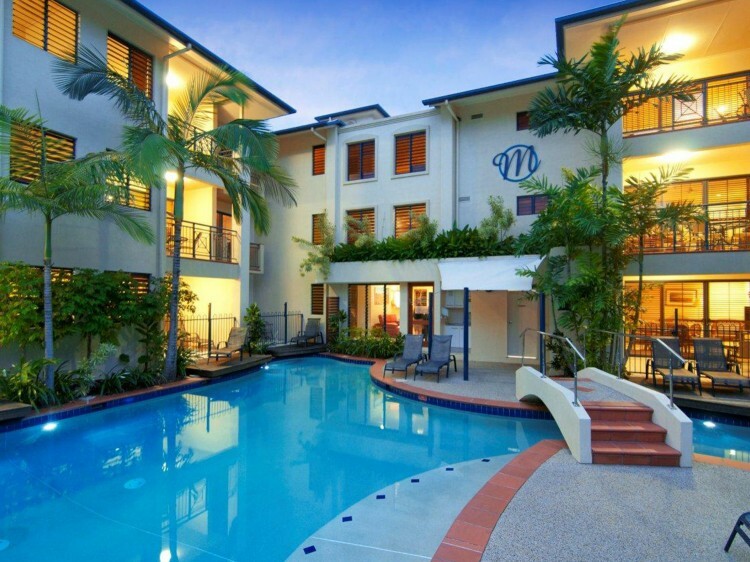 Meridian Port Douglas creates an adult haven of privacy and relaxation for couples and singles in a selection of stylish, self-catered Studios and 1 bedroom apartments. 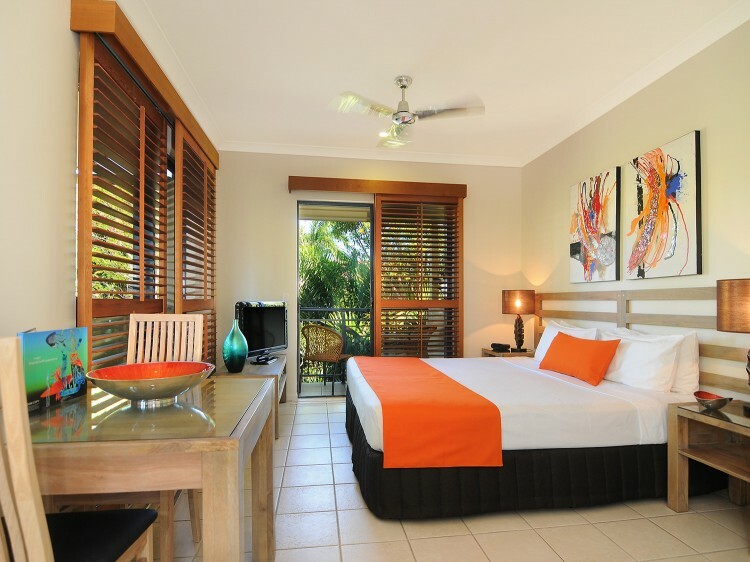 Close to Macrossan St, Four Mile Beach and Marina Mirage it offers the perfect tropical location to relax and unwind. With our range of luxury resort apartments, you can select your preference of space and features at the Meridian to make your relaxing holiday or special occasion a memorable experience. Please note: this resort does not cater for children under the age of 15. Mature children over 16 welcome. 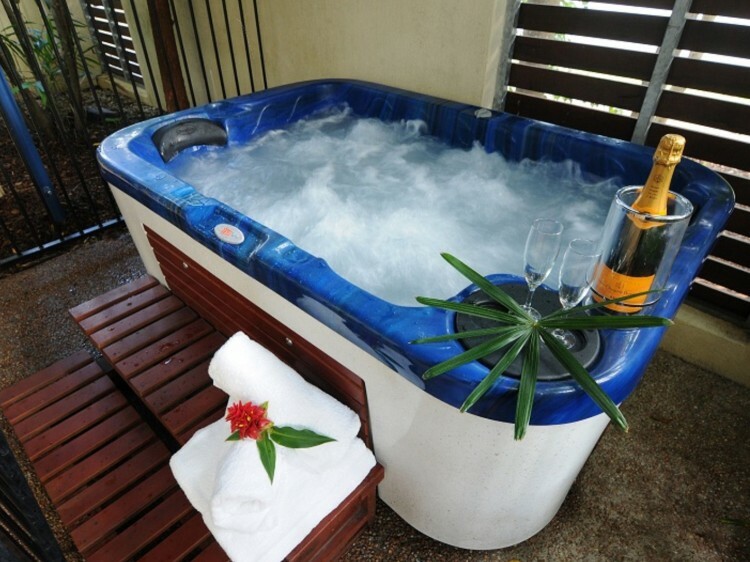 Private courtyard with heated Jacuzzi . Nespresso Coffee Machine . 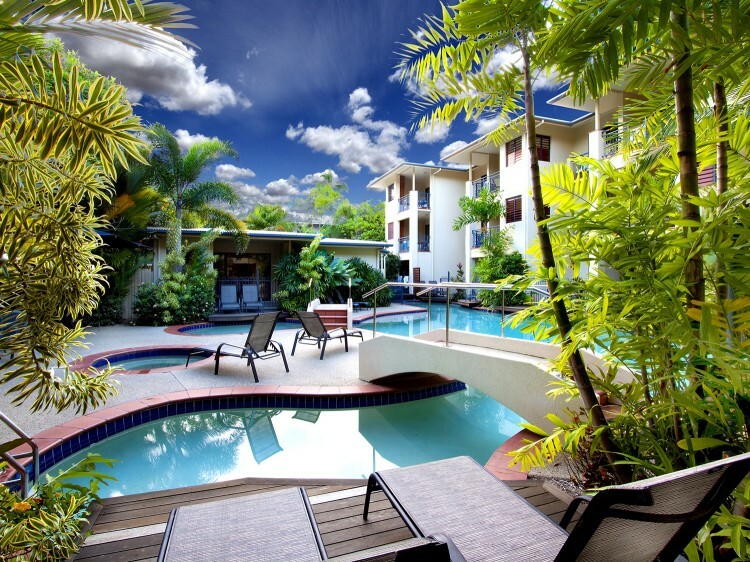 Meridian Port Douglas does not cater for children under the age of 15. Mature children over 16 are welcome.